Using state-of-the-art software and strategic services, CompCorePro has been successfully providing cost-effective workers compensation coverage since 2015. Our aim is to get employees back to work faster, which helps save you time and money. With vast experience in healthcare and workers compensation industries, our team has the extensive knowledge to help your company. 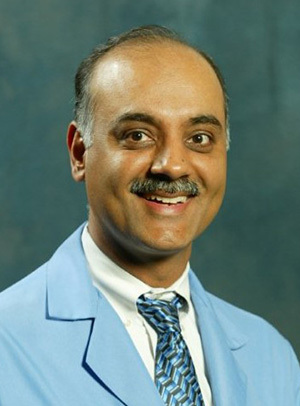 The co-founder and Medical Director of CompCorePro, Dr. Raj Khanna is a Sports Medicine Specialist, and has more than 23 years of Occupational Health experience. Over the course of his career, he has operated 3 medical clinics that served approximately 700 companies and 15 sports teams ranging from the high school to the professional level. 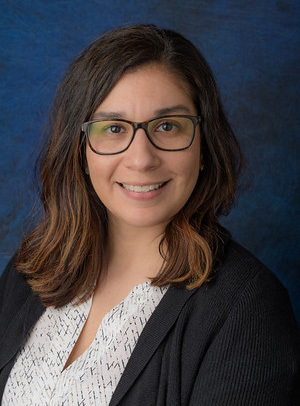 Lidia Leanos is one of CompCorePro’s Referral Coordinators, and she brings an attention to detail honed by more than 15 years of experience handling workers compensation, urgent care, injury care, and healthcare management. Lidia enjoys both helping employers process claims more efficiently and helping employees get the care they need. 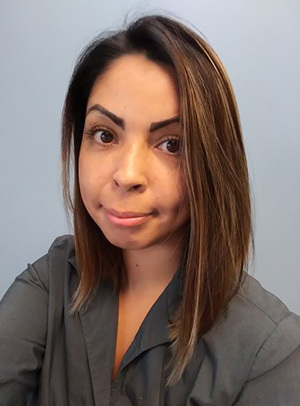 With 7 years of experience in health care and workers compensation injuries, the coordination of referrals, and claim management, Referral Coordinator Elida Garcia is proud to help in assisting CompCorePro’s clients with cost-effective solutions. Using our specialized proprietary software and our team’s knowledge, we at CompCorePro aim everyday to reduce the workers comp cost to employers. Learn more about CompCorePro’s services by contacting us online or calling (708) 547-3555.